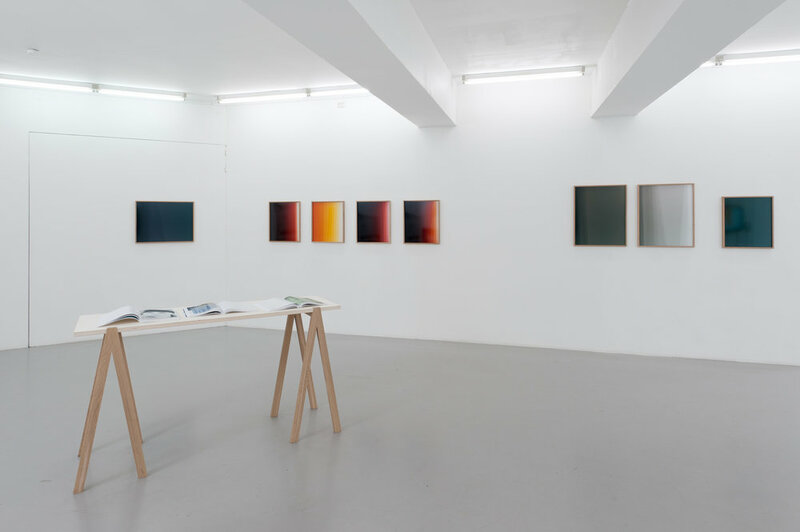 "Vilde Salhus Røed's Test Strips has its starting point in notes she made in the darkroom several years ago. As a photography student she always noted how her photographs were copied. 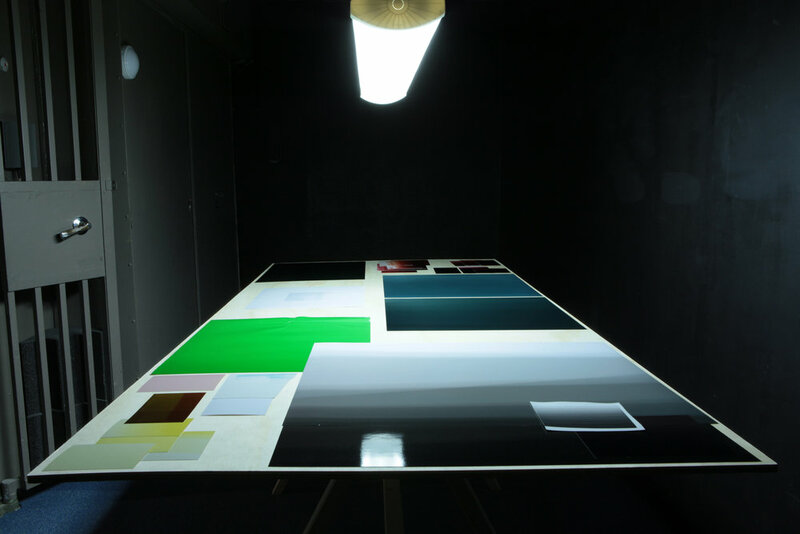 All the test strips were kept with notes on the back, with information about the size of the copy, lens type and aperture in the enlarger, seconds of exposure, and colour filtering. She did this with the idea that this information could prove useful later. Afterward, however, when one sees the notations and the test strips it can be difficult to track which photographs the notes refer to. And since the notations are not archived chronologically, it is also difficult to determine the process from one test strip to another, to determine which version would make the best and most accurate copy. In Test Strips, Røed has been looking at the notes with the question: If this information, this material, really has a function - how can it be used? The work consists of a series of photograms made in the darkroom, without the negatives, based om the notations. In this way the notes generate new copies of images Røed has made earlier. At the same time the image itself, what the photograph represents, is gone."